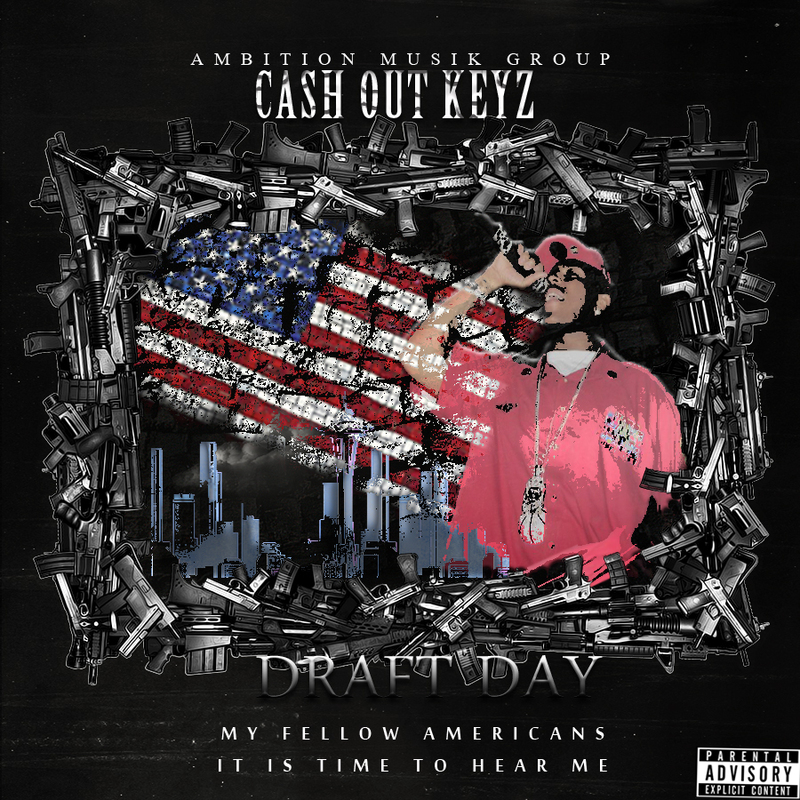 Brem City Washington representer C.O.K. 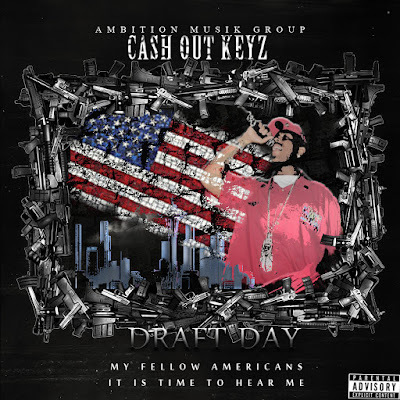 (Cash Out Keyz) continues to put forth effort in his April 2015 release "Draft Day" which showcases a unique sound with hard hitting concepts and edgy lyrical substance. Joints to check for include "Keep Calm", "Time Keep On Slippin" & "Im A Dope Boy". Stream & Download below!